“Do I look moderate to you?” asks Flo on the James Ford-produced track. The second song “Haunted House” proclaims “I’m not free at all” over a softer, piano-driven melody. 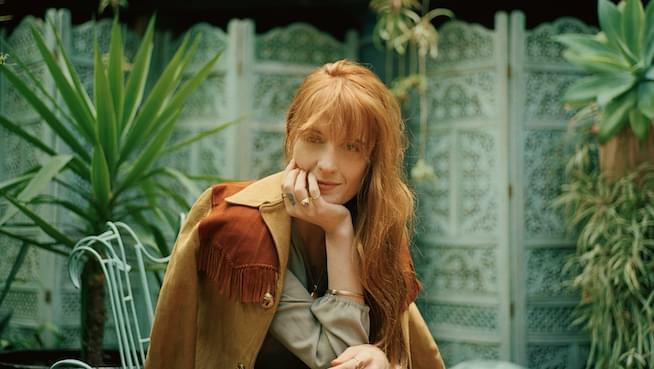 Florence + The Machine is currently on tour, making their way through Australia and New Zealand before hitting Europe and Governors Ball in New York over the summer. See more here. Check out “Moderation” and “Haunted House” below.